It's hard to look at the future of the North Atlantic without acknowledging the dramatic impact climate change will have on the ecosystem, says Sean McGrath. It's hard to look at the future of the North Atlantic without acknowledging the dramatic impact climate change will have on the ecosystem, says one of the organizers of a weekend conference on the issue. "From ocean acidification, to the loss of plankton, to the migration of fish to colder waters, to the loss of ice coverage in Labrador … there is no aspect of the North Atlantic ecosystem that is not currently being affected by climate change," says Sean McGrath. "And if trends continue, the effects will be far far more devastating for us in the future." He's a philosophy professor at Memorial University and one of the directors of For a New Earth (FANE), a non-profit organization aimed at raising public awareness about the importance of ecological action in tackling the threat of climate change. 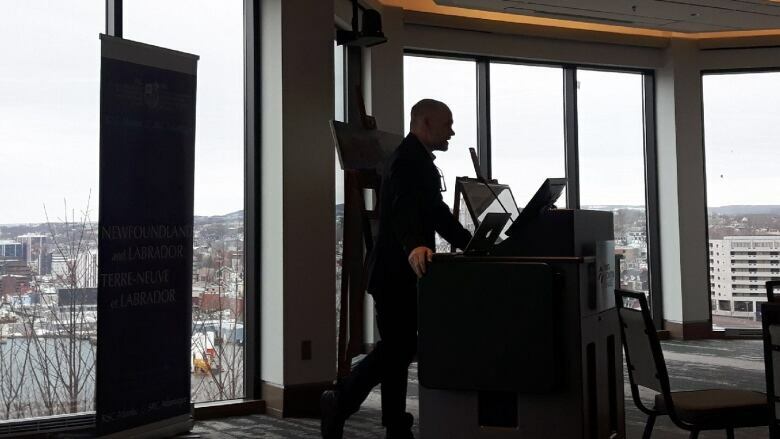 FANE hosted a Future of Oceans symposium on Saturday at Memorial University's Signal Hill Campus, which featured local speakers from the Marine Institute — like Marine Institute researcher Brett Favaro — and academics from abroad who study the world's fisheries, like Iceland's Aslaug Asgeirsdottir. "That was something that was I think an eye-opener for many," he said. "We know the facts of climate change but not many of us spend three hours listening to climate scientists talk about how it's affecting the oceans." One way or another, McGrath said many of the proposals brought forth by participants involved decarbonization. "We've got to get off this fossil fuel. It's just incompatible with a sustainable fishery, it's incompatible with a healthy North Atlantic, it's even incompatible with civilization." When Environment Minister Graham Letto shared The Way Forward On Climate Change action plan earlier this month, he said the province hopes to reduce carbon emissions from 10.8 megatonnes, to 6.9 megatonnes by 2030. But the province is also hoping to double oil production by 2030. McGrath said that seems to be at odds with the emissions goal — the math simply doesn't add up. 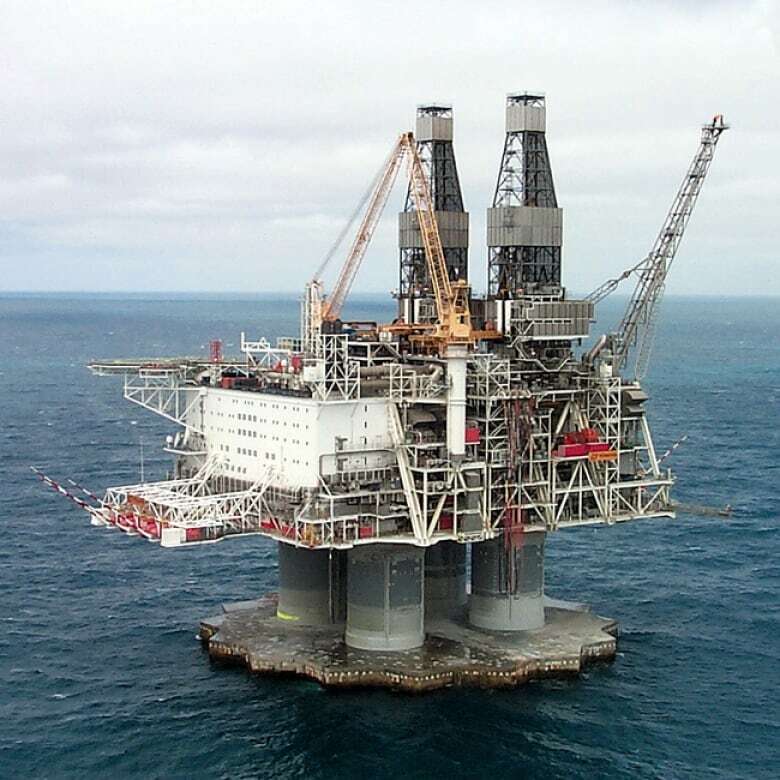 "It's virtually impossible for Newfoundland and Labrador to to reduce its emissions and double its oil production at the same time," he said. In any case, McGrath said he's encouraged with the events of the past week, including the successful symposium, and a widely attended climate strike by students in St. John's and around the world. "The millennials are convinced that climate change is real, that it's anthropogenic, that is it's caused by human industry, and that it needs to be stopped." He said part of his organization's goal is to ensure the general public is aware of the importance of climate action. "We need the science to become something that that can be explained easily to a high school student, to a fisherman, and we need the electorate to be responsibly informed on these matters," he said. "This is not the end of the world. This is the time for action and change." FANE plans to take the recommendations from the symposium and deliver a white paper to the province, he said.